Top 21 Richest Politicians Of All Time - Guess Who is No 1? The name Rockefeller is certainly synonymous to wealth and Nelson was from this well-known family. Worth approximately $1 billion, he served in a variety of political positions including Vice President under Gerald Ford’s presidency. He truly had a fair amount of influence throughout his career. Michael Ashcroft is a British politician and a business man with an estimated net worth of $1.5 billion. He has manages to build up a company that has become a leader in the security sector including ADT which the security company Tyco International bought for $6.7 billion in 1997. Sonia Gandhi is the president of the Indian National Congress. She was married to a former Indian prime minister Rajiv Gandhi who was assassinated in 1991. Sonia rejected calls from congress leaders to take over the government but eventually joined politics in 1997 and was subsequently elected president of the congress party in 1998. Although her $2.1 billion is not the highest amount on this list, she’s still doing well. Whitman was a gubernatorial candidate in California but ended up losing the 2010 election. However, she’s still on top and is currently serving as the CEO of Hewlett-Packard. As the immediate past president of Chile, Sebastian Pinera started off his political career on a high note. After promising to sell his holdings prior to his election, Pinera actually kept his word and unloaded his stake in airlines and television, gaining him a worth of $2.5 billion. However, after the student protest and fires in the country’s national forests, his approval ratings dropped to just 23 percent, one of the lowest in history. This gubernatorial candidate has contested for the mayor position of New York thrice but still manages to lose out on election day. However, with a worth of $3 billion, he can still afford to maintain his political prowess. This founder of the Free Egyptians Party has made huge headlines for his work to promote free markets as well as a secular government. He certainly has influence and is backed by $3 billion. He once tweeted a bearded Mickey Mouse picture in an attempt to humor. As such, hard-line Islamist are calling on him to be tried for insulting their religion. This two-time presidential candidate is worth $4.1 billion and he surely knows how to spend it. He spent $60 million on his first presidential campaign back in 1992 but only managed to capture 19% of the vote. Just a few years later, he founded his own Reform Party and ran for president again. Again, he was defeated. He eventually decided to leave political scenes. Donald Trump, the outspoken businessman who found interest in politics has become almost synonymous with controversies because of his strong and direct political opinions that don’t sit well with many people. His estimated wealth currently stands at $4.5 billion. His privately held company that encompasses real estate, product licencing, golf courses, hotels and resorts investments has guaranteed him a spot on the list of richest politicians. Though it’s non-executive, this widow as the Chairperson of Jindal Steel and Power Limited is estimated to be worth $4.8 Billion. She was once a Minister in Haryana government and a member of it’s legislative assembly. As a member of the INC political party, she ran for office in the elections recently held but was defeated. He is reportedly the richest person in Zhejiang Province, and a delegate to the Chinese National People’s Congress. He founded Wanxiang Group as an auto parts manufacturer and later diversified into other sectors like solar power and real estate. His wealth is estimated to be $6.3 Billion. As the prime minister of Italy from 2008 to 2011, Berlusconi made himself a controversial figure. He resigned his office amid scandals and the nation’s crumbling economy. However, while he’s still doing well financially, he’s currently facing charges for tax fraud. Denying all allegations, it’s unsure of what the future holds for this ousted leader. Nevertheless, his wealth is valued at $6.3 billion. 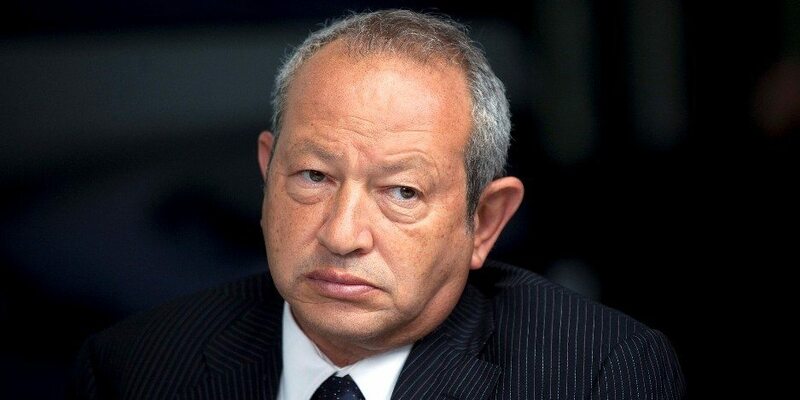 Suleiman Kerimov previously known as Suleyman Abusaidovich Kerimov has an estimated $7.2 billion. Kerimov graduated with a degree as a financial accountant, worked as an assistant Director General and economist, the Deputy Director General of Soyuz-Finance, and later started his political career when he emerged as a member of the lower house of the Federal Assembly of Russia. it might interest you to know that Suleiman kerimov is often referred as the richest civil servant in Russia. As a candidate for Russian president, Prokhorov is well known across the world for his wealth as well as his career. He left Right Cause as their movement collapsed and only won 8 percent of the vote against Vladimir Putin. However, with $8.6 billion, he certainly can’t complain on all fronts! As a French senator, chairman and CEO of Groupe Dassault, Dassault inherited Groupe Dassault; a corporation made of smaller corporation from his father, Marcel Dassault. Dassault previously served as the mayor of Corbeil-Essones. He was once accused of paying for votes during his mayoral campaign and was ousted out of office in 2009 after he was caught handing out valuables to voters. As the vice president and prime minister of the United Arab Emirate (UAE), as-well the emir of Dubai, Mohammed bin Rashid Al Maktoum is also known as Sheikh Mohammed. Major reforms in the United Arab Emirate government like the United Arab Emirate vision 2012 that aims at making the United Arab Emirate one of the best countries of the world has been attributed to him. Aside that, the emir of Dubai is highly involved in the growth of Dubai as known today. He owns almost all of the enterprises held by Dubai Holding as such you should not be astonished that his net worth is somewhere around $18 billion. 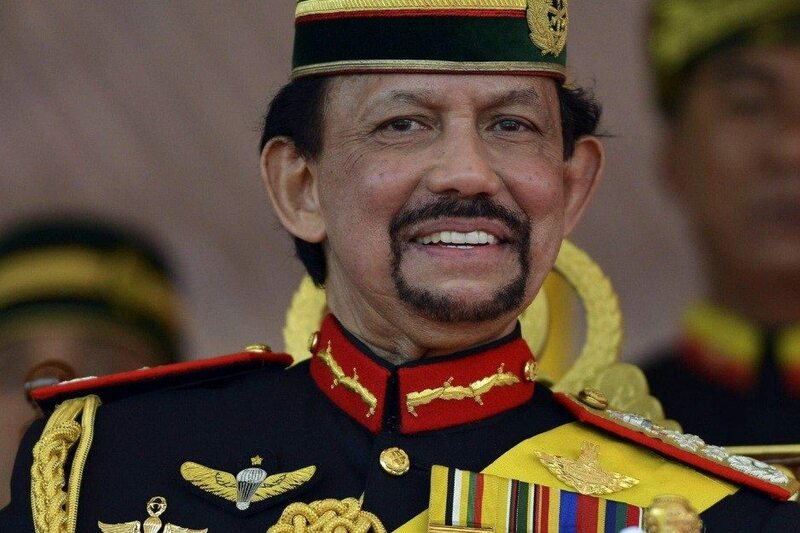 The first and incumbent prime minister of Brunei, Hassanal Bolkiah is also the 29th and current sultan and yang di-pertuan of Brunei. Hassanal Bolkiah has consistently appeared on the list of the wealthiest persons on earth. Khalifa Bin Zayed Al Nahyan is also called Sheikh Khalifa. He is the president of the United Arab Emirate, the Emir of Abu Dhabi and a well known philanthropist. He became the Emir of Abu Dhabi after his father died and as such became the president. According to Forbes, Sheikh Khalifa “runs the world’s second-largest sovereign wealth fund, with reported assets of $773 billion” and his estimated net worth is around $23 billion. The ninth monarch of the Chakri Dynasty, Bhumibol Adulyadej; the King of Thailand is known as Rama IX. He is also known as the world’s longest serving head of state, as well the longest reigning monarch in Thai’s history. According to Business Insider, he “has a net worth of $30 billion and is the world’s wealthiest royal”. With an estimated worth of $49.8 billion. Bloomberg has been a controversial figure as well as the mayor of New York City. Bloomberg may be better known for his work with equal rights rather than his wealth though. He began his career with Salomon Brothers, started his company in 1981, and is the founder and CEO of Bloomberg L.P.
Vladimir Putin is estimated to be worth $200 billion according to a recent revelation by Bill Browder in a CNN interview, the co-founder of Hermitage Capital Management; the investment fund that happens to be Russia’s former largest foreign investor revealed that Putin’s net worth is $200 billion. Vladimir Putin has been the president of Russia since 2012. Before then, he served as Russian prime minister from 1999 to 2000, served as president from 2000 to 2008, and again served as prime minister from 2008 to 2012, he’s currently the president of Russia. Now, that’s the reason he is regarded as the most powerful man on earth. Certainly, politics attracts the wealthiest people across the world.